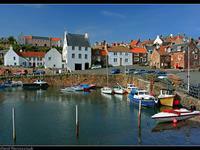 East neuk of Fife is an ideal spot to have a short break or a well deserved holiday. 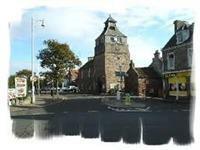 Golf is one of the most popular past time for visitors, however there is loads more to do in Fife beside golf. Activities include, Coastal Walks, Sight Seeing, Castles and Gardens, historical monuments, wind-surfing, clay shooting, hunting, sea fishing and many more. 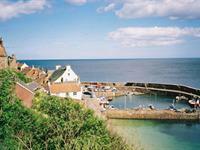 The beauty and the way of life of these small fishing villages, scattered along the coast line of Fife, is what attracting visitors to this area. The following package are available through out the season. All short brakes & Holiday packages are payable at the time of reservation. 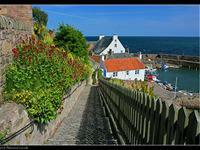 Includes B&B accommodation and 2 couse evening meal, based on sharing twin or a double room.